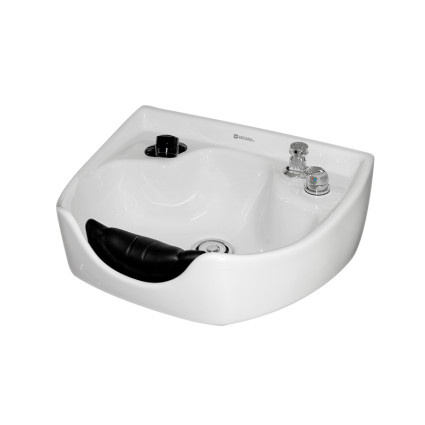 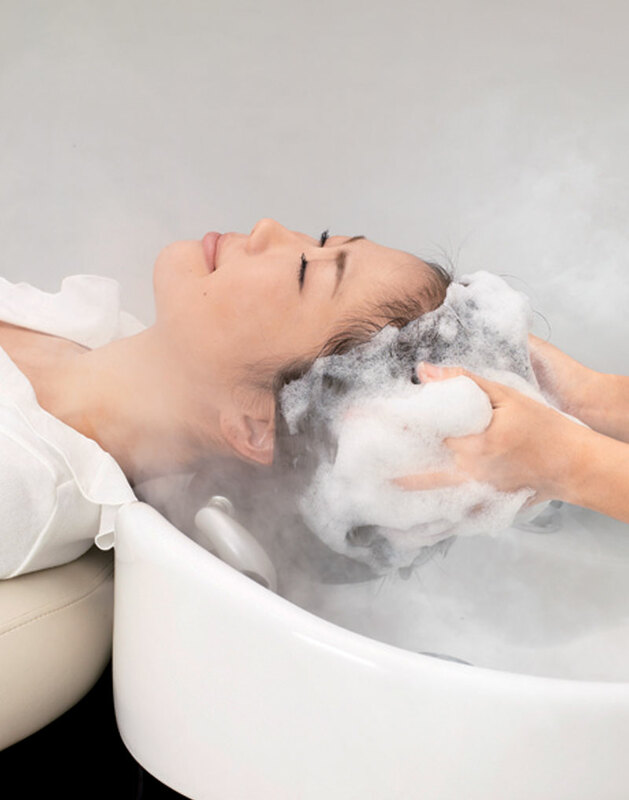 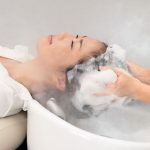 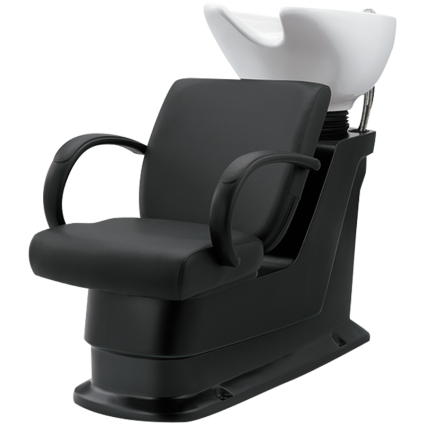 Turn your shampoo bowl into a multi-function area with the YUME Shampoo Unit and create new income possibilities for your salon. 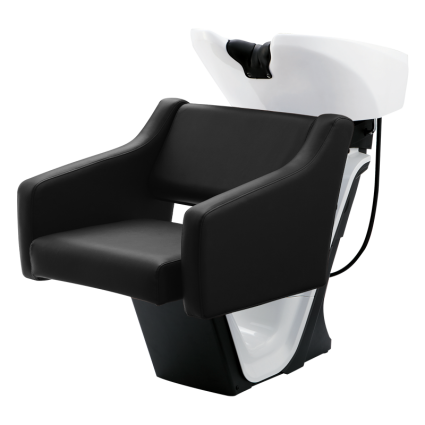 Turn your shampoo bowl into a multi-function area with the YUME Shampoo Unit and create new income possibilities for your salon. 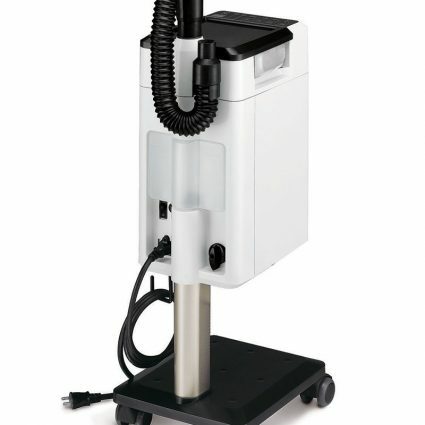 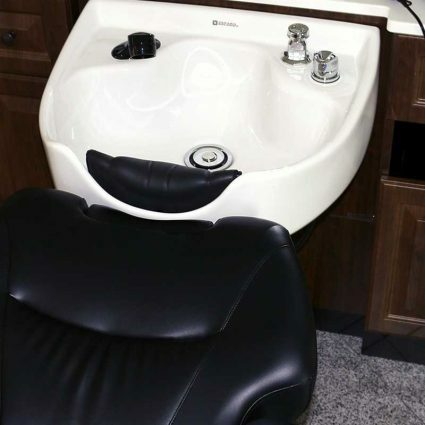 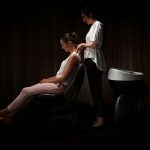 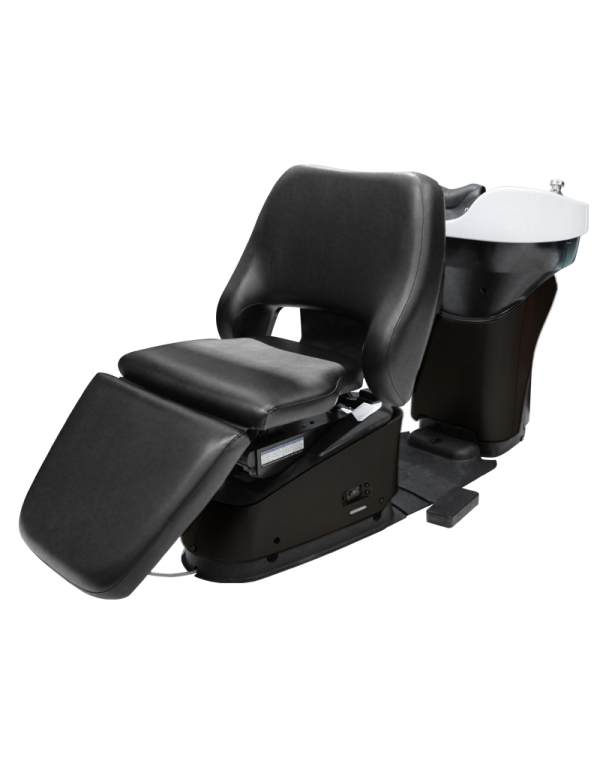 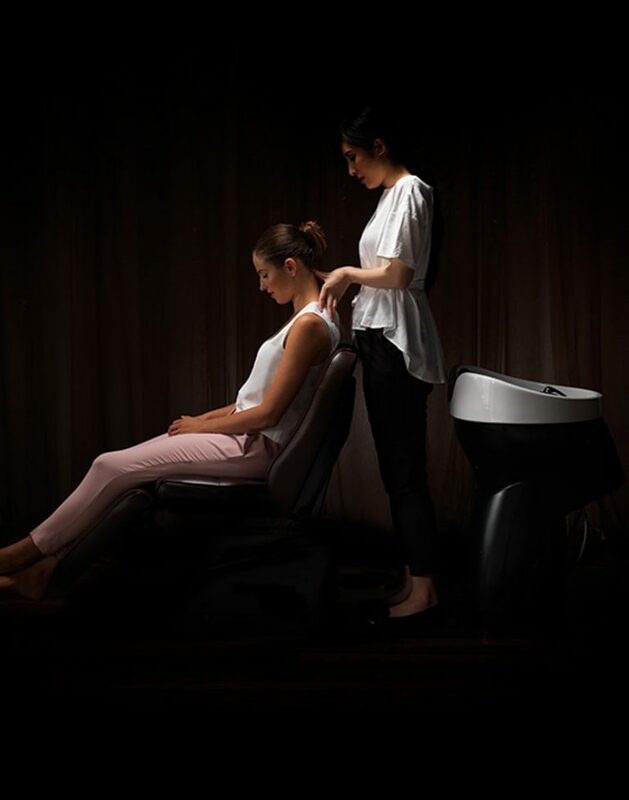 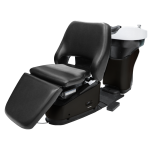 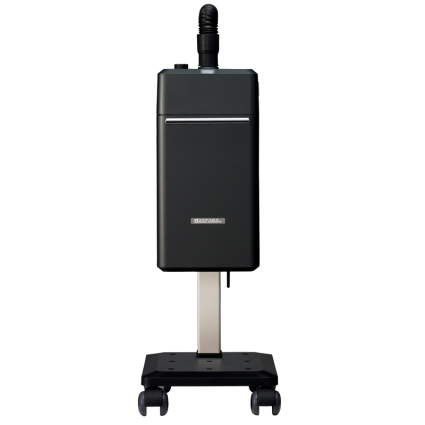 With a motorized lift system, your technician can stand and shampoo or remain seated to perform an extended spa for hair treatment. 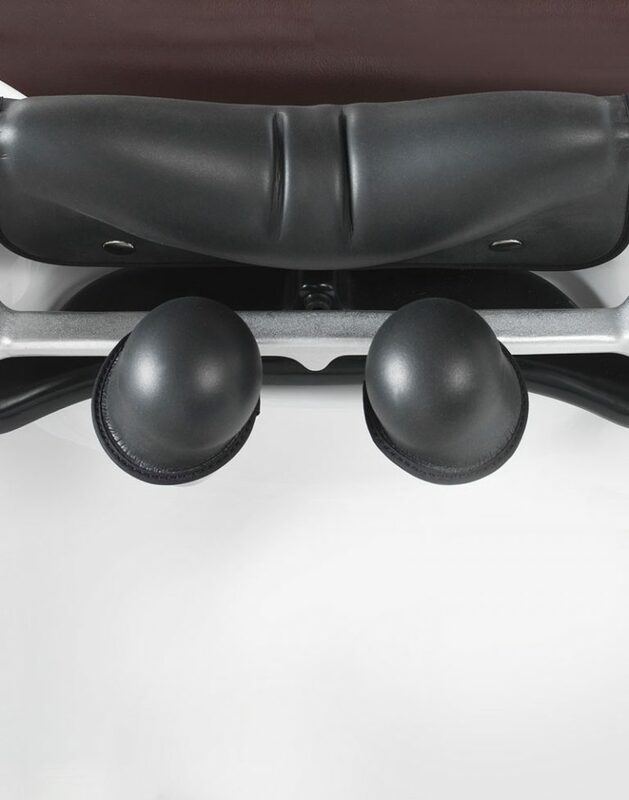 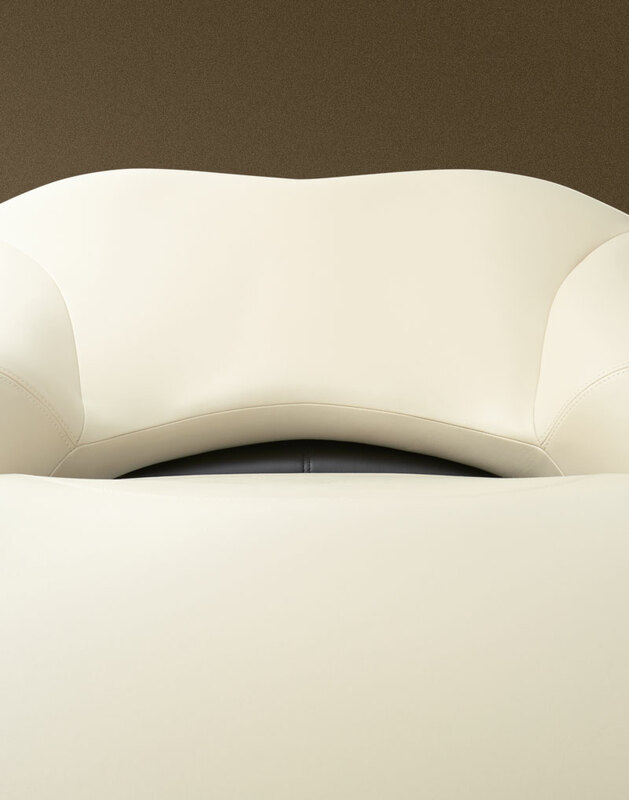 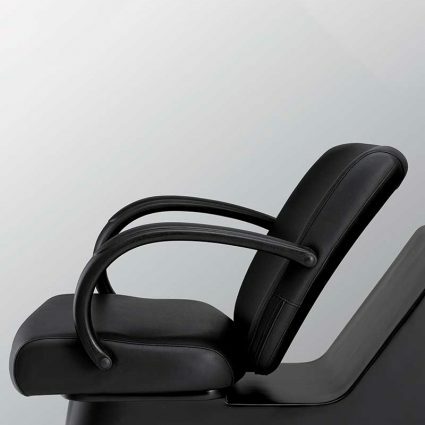 Your customer relaxes in the lounge chair while the head is supported ergonomically.